Easter at our West Rowan Campus is a kid-friendly environment with engaging activities and an amazing, family centered community. Kids and adults will have a great time with a fun activities, photo booths and more! And you never know who might show up. 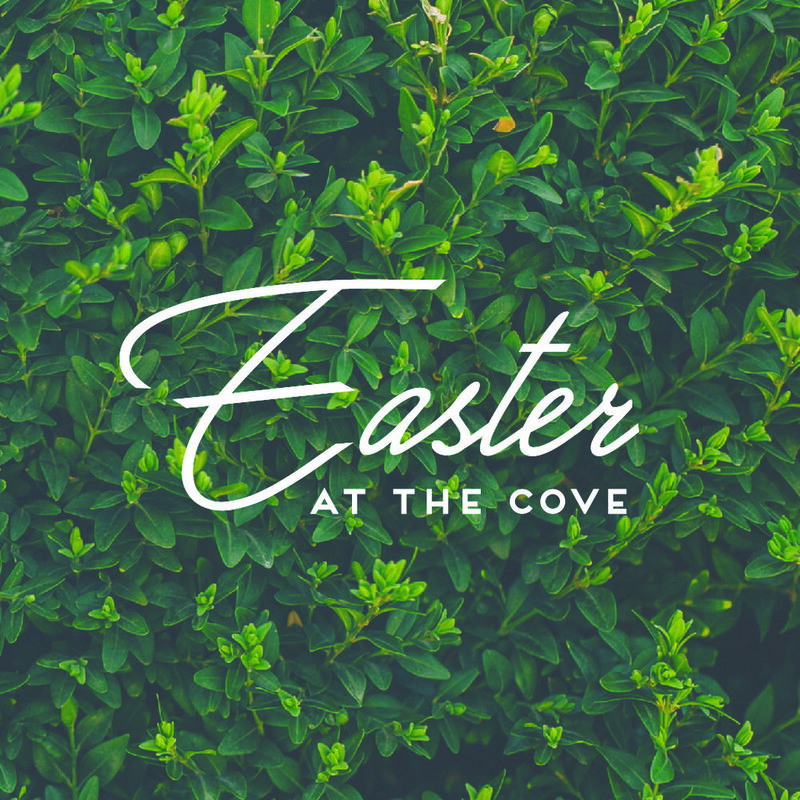 The rumor is that the Easter Bunny is going to make an appearance at every campus! Be the one to make a difference in someone’s life this Easter. It’s the perfect time to start serving or to jump back in if you’ve been gone for a while. There are lots of opportunities to try something new and make a difference in someone else’s life. 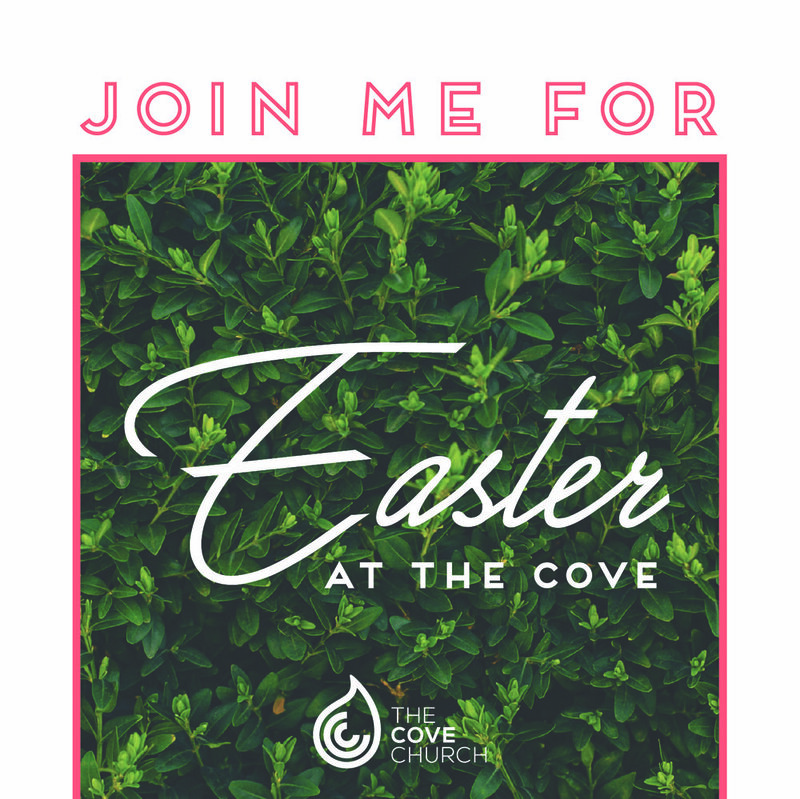 Click the button below to see and sign up to serve during Easter at The Cove!